← #BonsaiWales bag is on order. Planning to see what the quality is like. Posted a short slomo video of my Shohin Whitepine on Instagram. 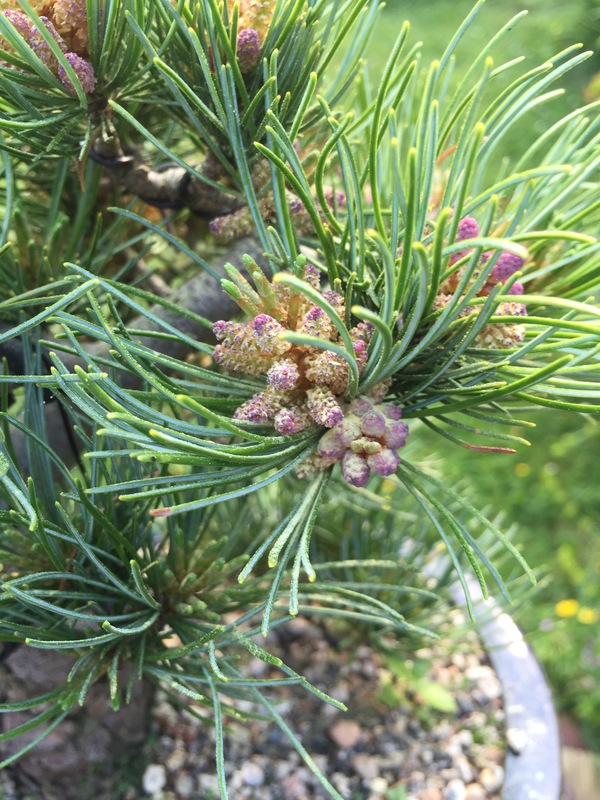 This goes to show how many flowers can grow on a healthy Japanese Whitepine. This year for this tree, because these have sneaked up on my a bit faster than I’d like. I’m planning to take The Creteagus Bonsai approach and leave them to see how it goes. 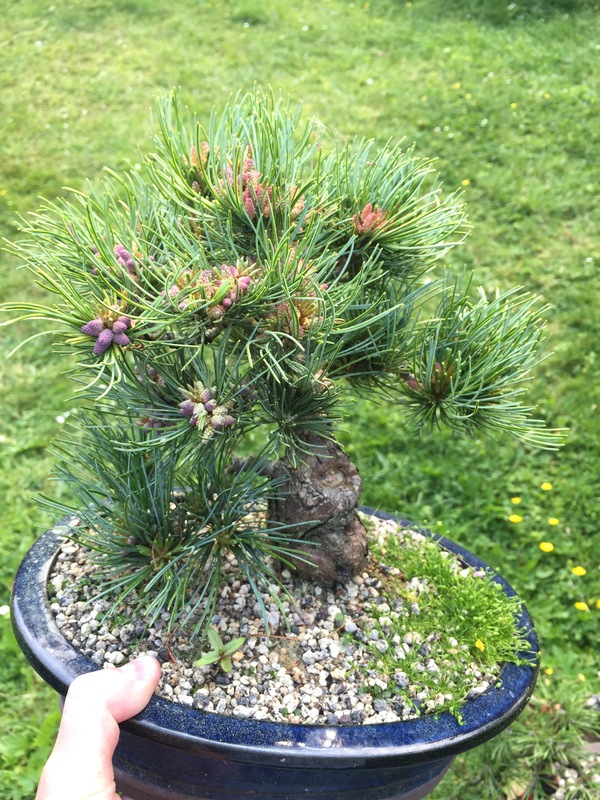 This entry was posted in Instagram, My Trees and tagged japanese whitepine jwp shohin pine tree bonsai bonsawales. Bookmark the permalink.